Amazon plans to use its deep pockets to make big changes at Whole Foods, saying it will cut prices on bananas, eggs, salmon, beef and more when it completes its $13.7 billion takeover next week. Helping Whole Foods win back customers who found “good enough” organic and natural products elsewhere – possibly at a lower cost – fits Amazon’s track record of keeping prices low to lock in customer loyalty. Looking ahead, Amazon hopes to give members of its Prime program special savings and other in-store benefits. 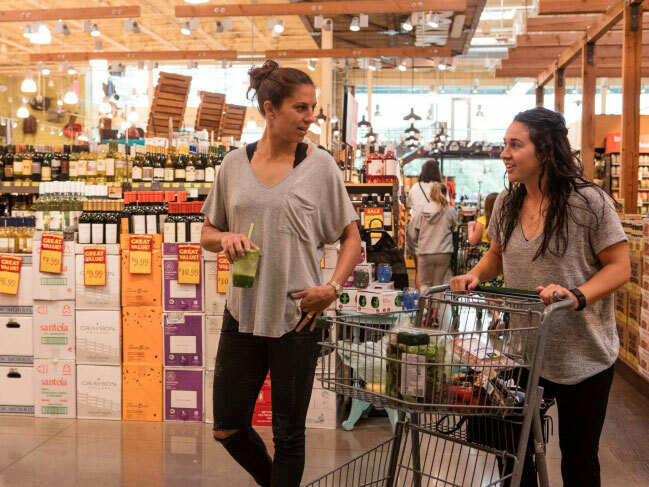 Among other Whole Foods items getting discounts Monday: avocados, tilapia, baby kale, apples and rotisserie chicken – all organic, Amazon said. The company also said certain Whole Foods products will be available through Amazon.com, AmazonFresh, Prime Pantry and Prime Now. 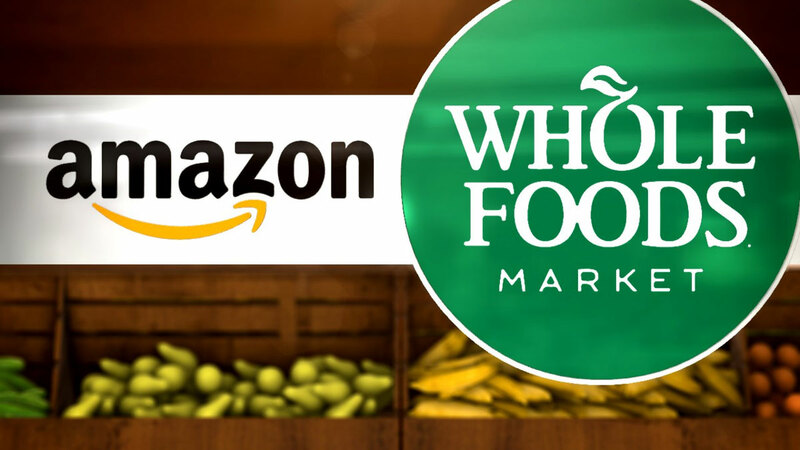 “Everybody should be able to eat Whole Foods Market quality – we will lower prices without compromising Whole Foods Market’s long-held commitment to the highest standards,” said Jeff Wilke, CEO of AmazonWorldwide Consumer. Amazon to cut prices on Whole Foods staples like eggs, beefs, bananas, and more.Amazon hopes to give members of its Prime program special store savings.